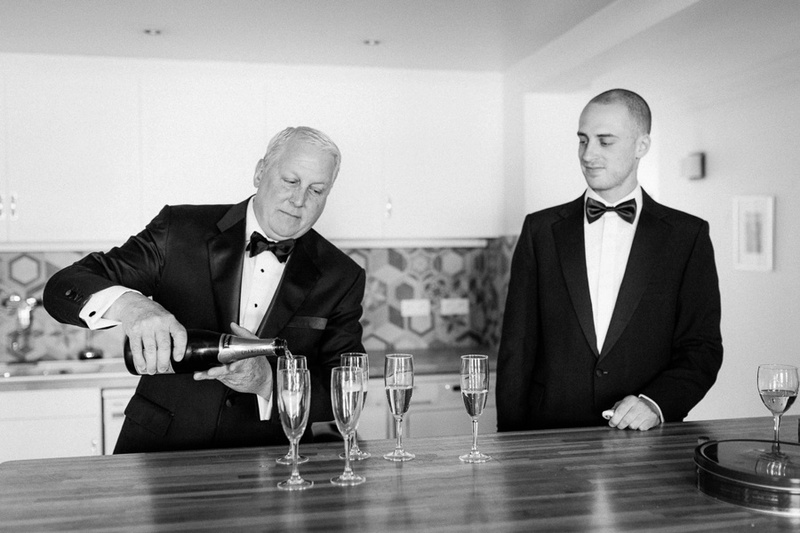 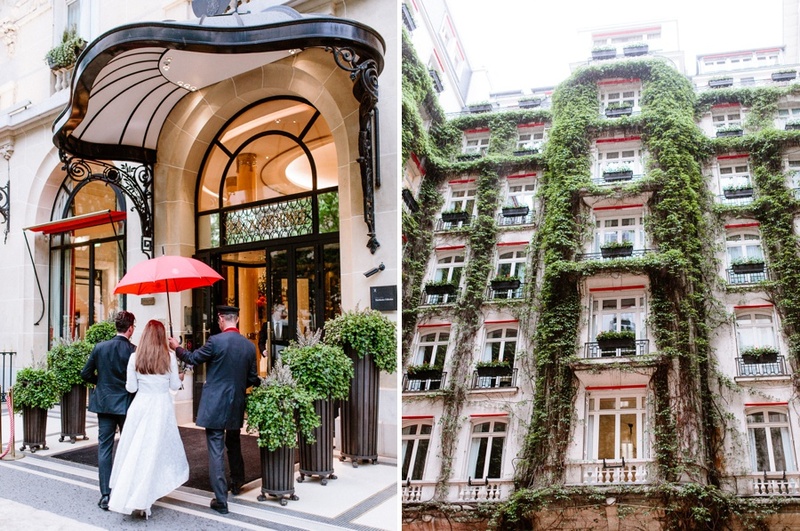 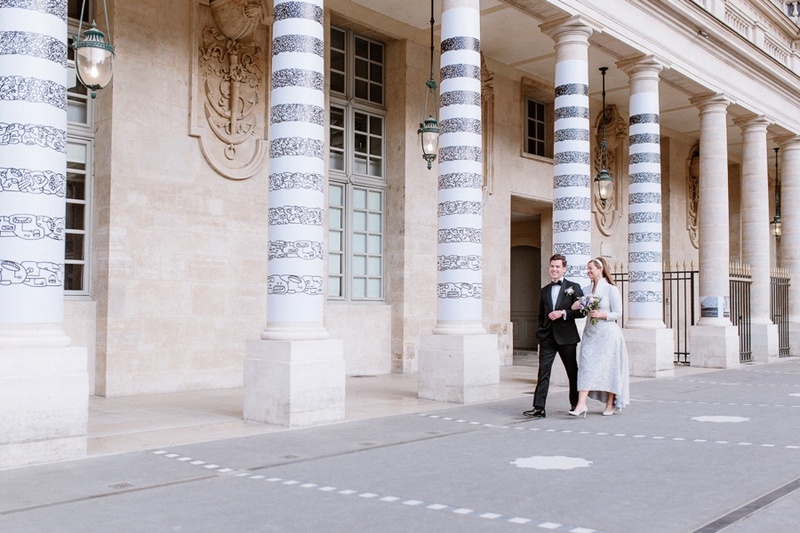 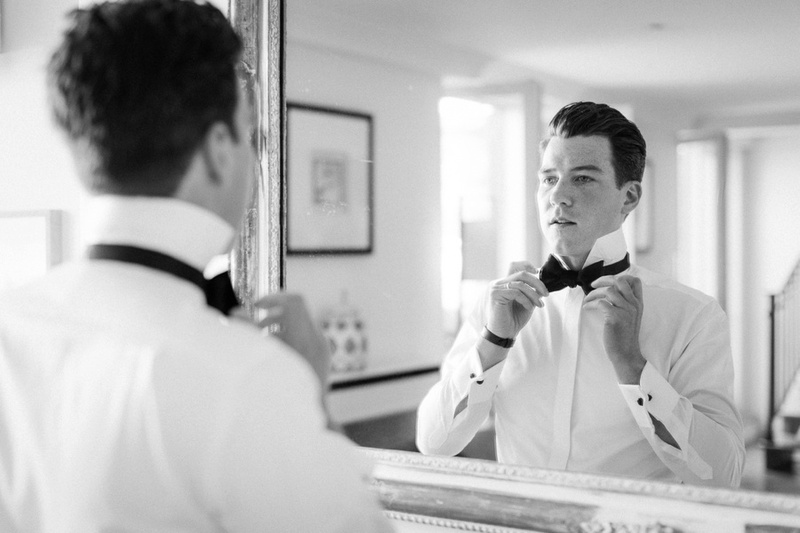 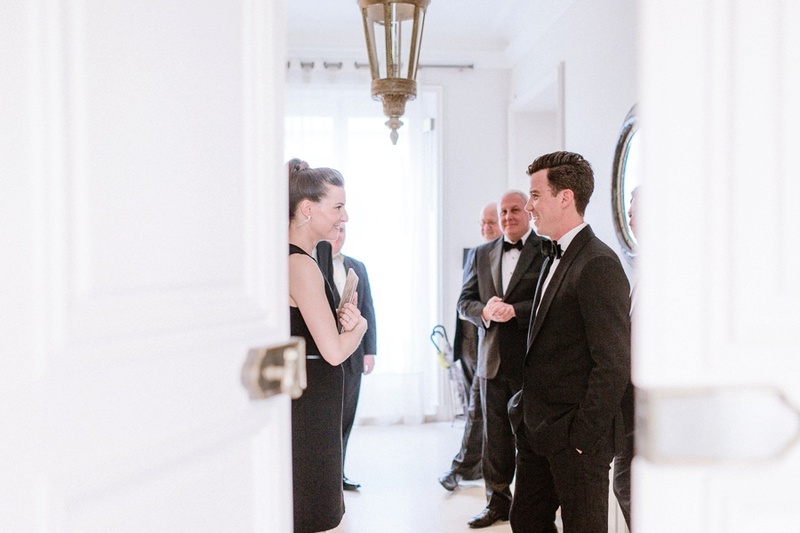 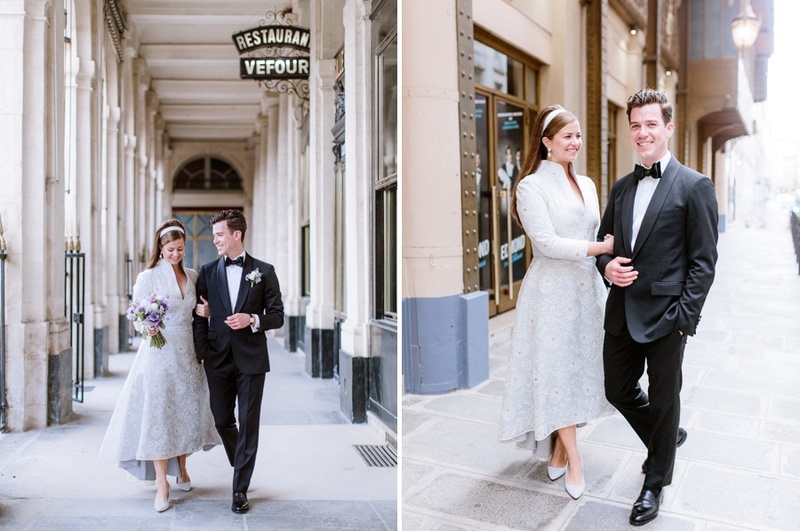 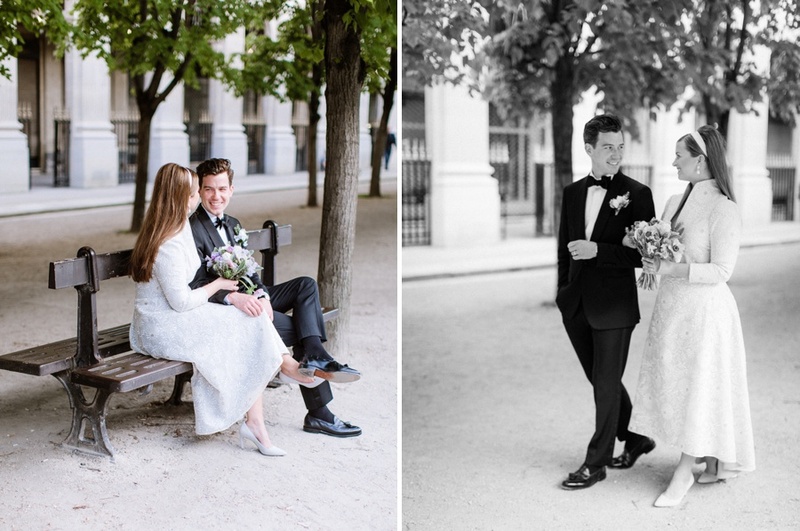 Lydia & Thomas's Paris wedding was an extremely elegant, intimate day. 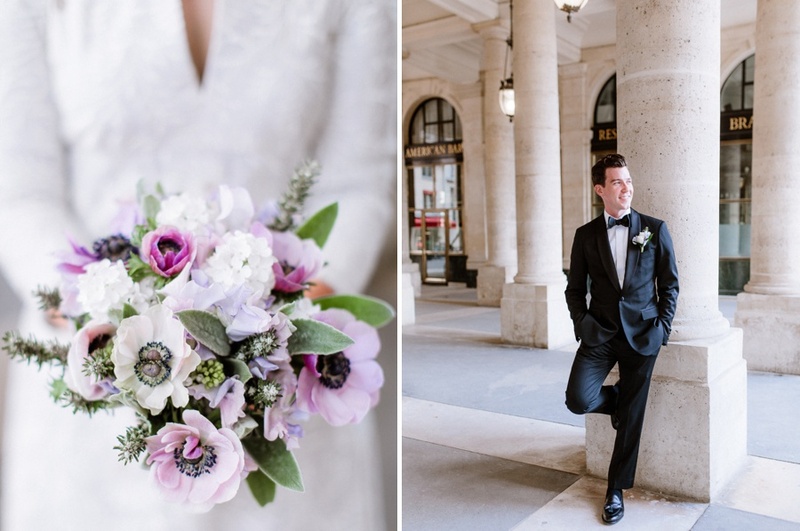 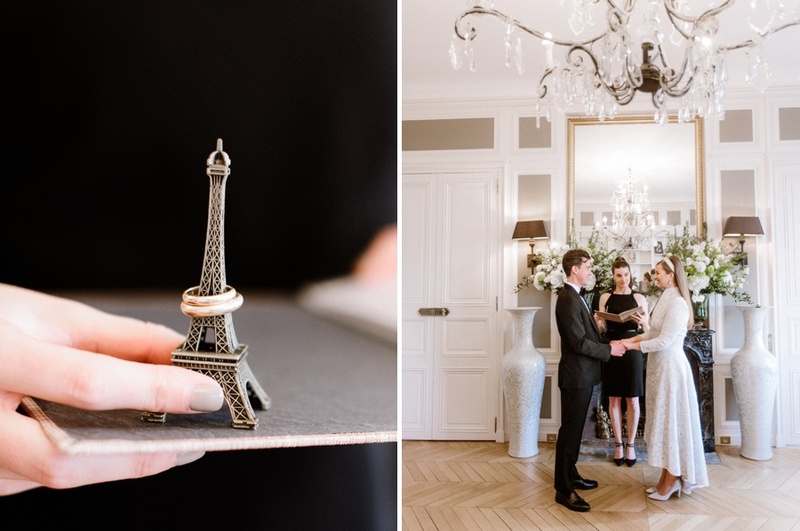 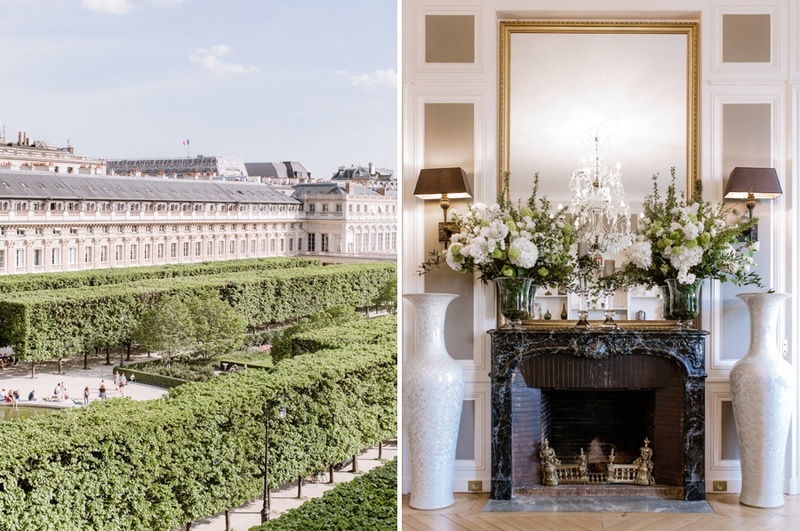 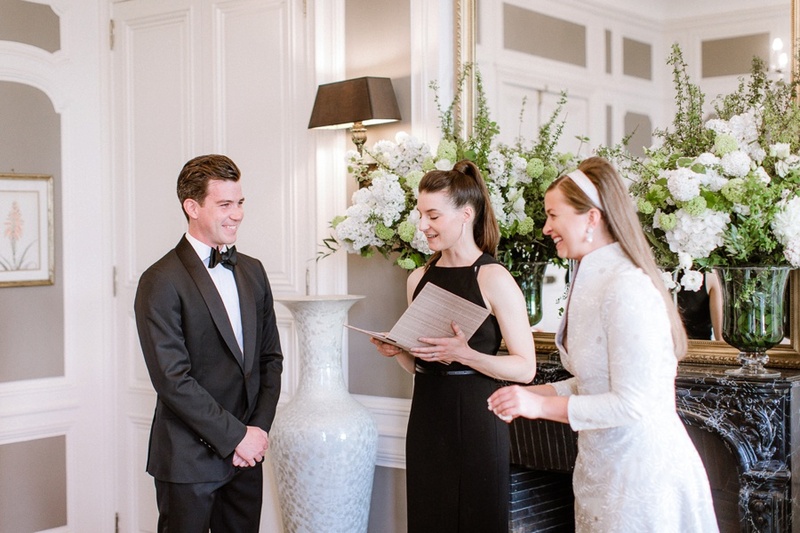 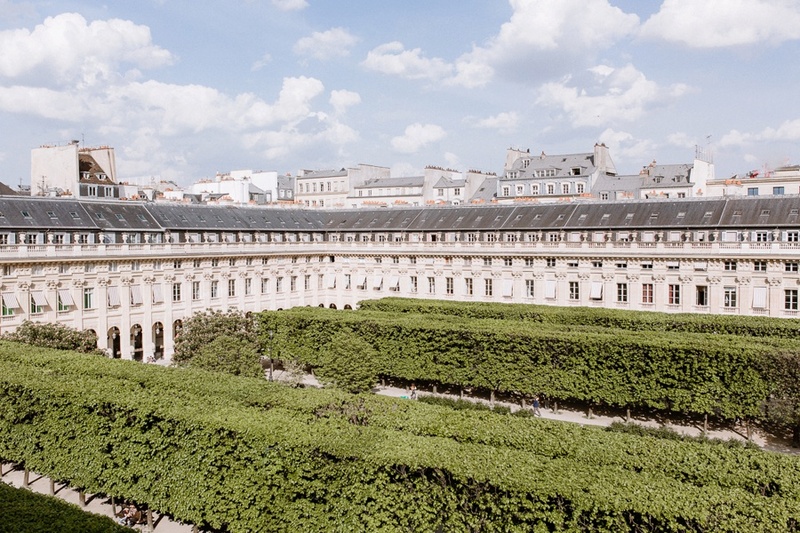 The ceremony took place in the apartment Lydia's family have been coming to for years, a stunning, typical Parisian building overlooking the beautiful Palais Royal gardens. 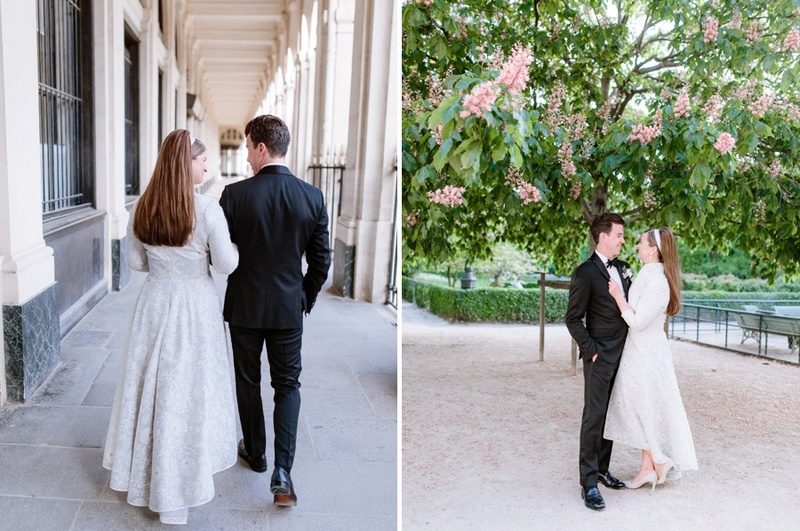 Following the ceremony we took a little stroll through the gardens before making our way to the Plaza Anthénée hotel where they had a private room complete with views over the Eiffel Tower for evening dinner. 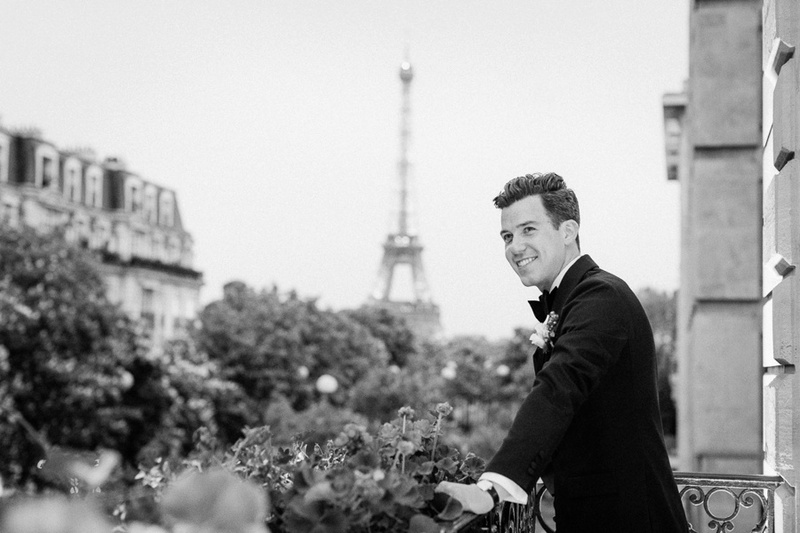 So very Paris!